If you don’t see something happen, it doesn’t mean that it doesn’t exist. I’ve been talking about the effects of pollution, stress, etc. to different people, since I’m an advocate of proper nutrition and another danger that we are exposed to (which I fail to tackle when talking to them) is radiation. Radiation exposure today is higher today because of the influx of gadgets due to advancements in technology. Look around you! Everyone you know has a mobile phone. Even children nowadays who are even below the age of 18 have cellphones. My daughter knows what a mobile phone is for and she’s barely 2! 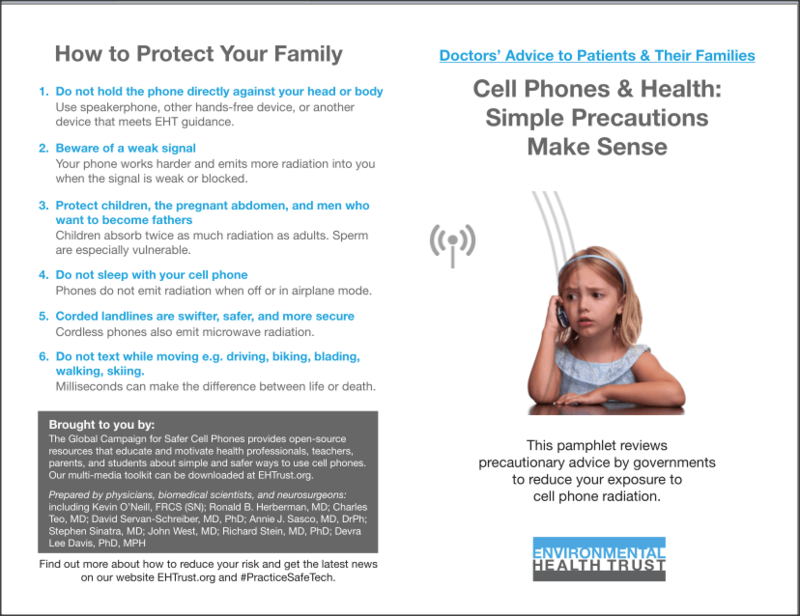 In May 2011, The World Health Organization reclassified cell phone use to the same “carcinogenic hazard” category as lead, engine exhaust and chloroform, and the risks to this type of radiation are most pronounced during pregnancy and early childhood. I remember my mom telling me not to use or stay in front of the microwave and not to play with my iPad (I used to place it on top of my tummy, which was a convenient get-up-and-go “table”…lol) at the time I was pregnant. Now, I realize that it was because of radiation. Radiation is energy travelling through space. Studies have shown that electromagnetic radiation at the levels emitted by cell phones, computers, wireless towers, power lines and other devices have an impact on the way cells grow and repair. DNA replicates, sperm forms and even how brain cells function. For pregnant women, research has shown links between cell phone exposure during pregnancy and behavioral problems. Studies of rodents and rabbits have found exposure to pregnant animals results in offspring with fewer brain cells and more damage to their liver, eye and skin. It’s really scary! I know that technology is still quite new and conclusions if radiation really affects humans or babies or pregnant ladies may even take years to produce valid, repetitive and substantial results, but I would rather be safe than sorry! With this, for my preggy friends, I found this amazing product that will help reduce the effects of radiation or even totally eliminate it. It’s called Belly Armor! 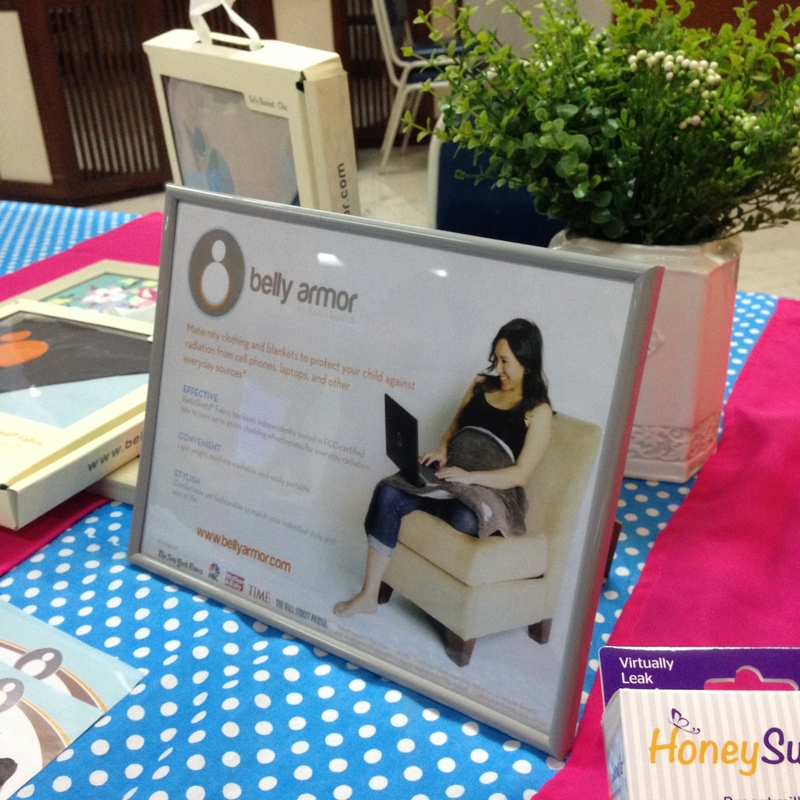 Belly Armor now in the Philippines! 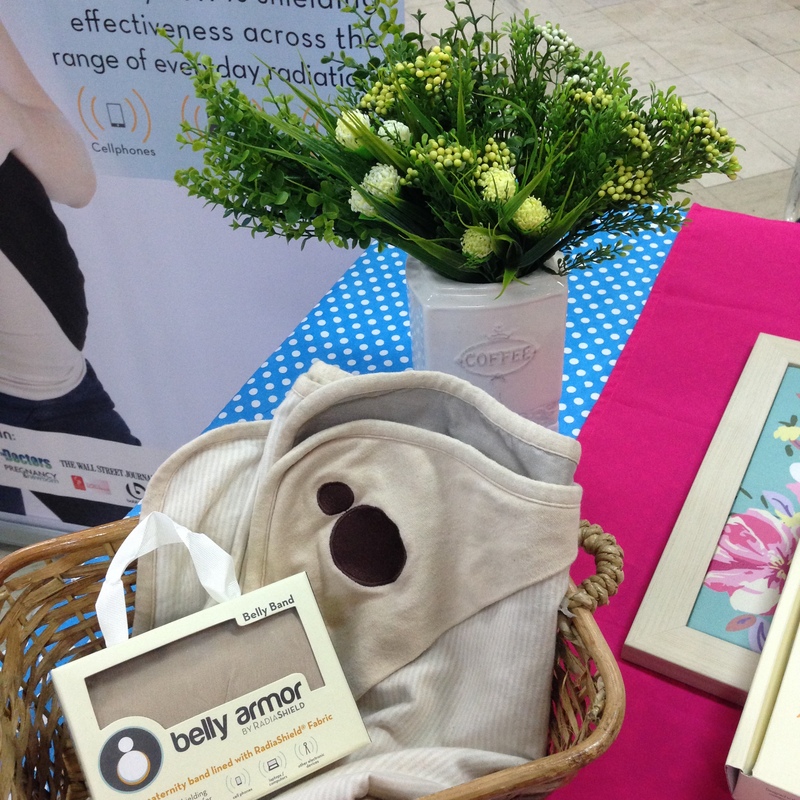 Belly Armor maternity apparel and accessories shield everyday radiation with up to 99.9% effectiveness. The fabric that they use is called RadiaShield Fabric, which is a highly conductive silver textile with the same shielding properties as a 1/4 inch thick sheet of aluminum and have been independently tested in FCC-certified labs. It’s really quite amazing. 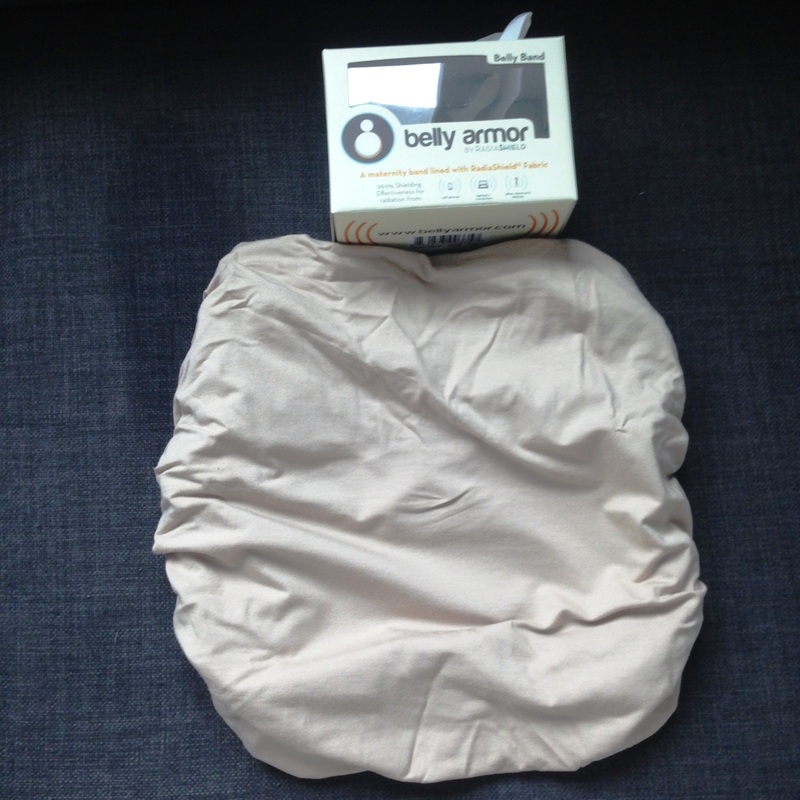 Belly Armor for me! Can’t wait to use this on my next pregnancy! They have this Belly Band that you can wear underneath your dress or shirt or you can opt to purchase this really cute blanket! It’s impossible in this day and age to do away with gadgets that make life easier so the best that we can do is use technology safely. Here are ways to protect your family from radiation. Hope I enlightened you one way or the other about radiation and how to protect your baby from it. 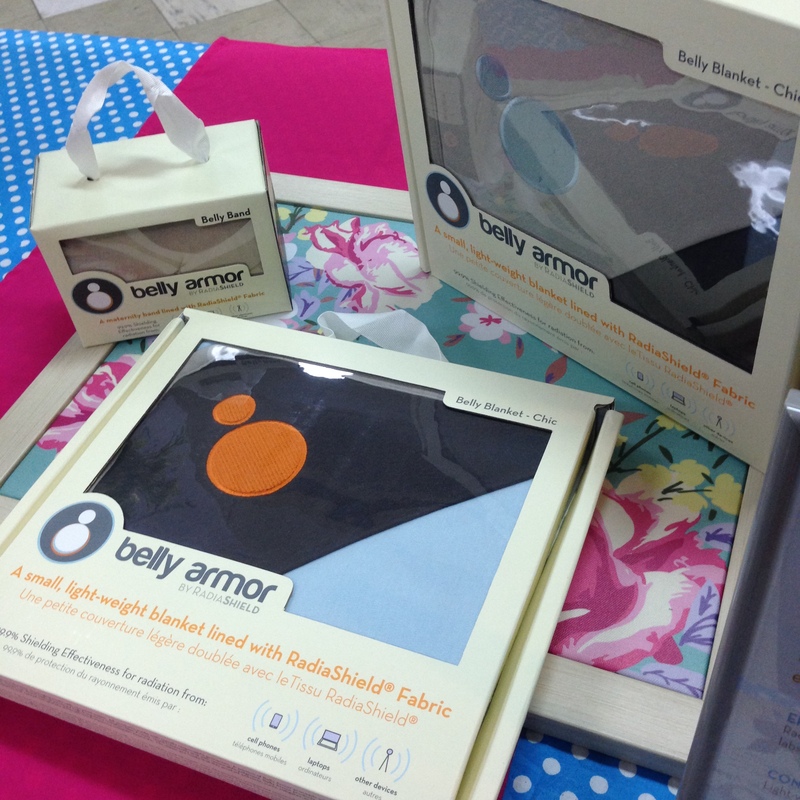 For more details on the Belly Armor products, please visit Belly Armor Philippines Facebook Page or email them at bellyarmore.ph@gmail.com or text them at 0917-8473739. I have met a lot of brands who have been asking to work with bloggers (specifically mommy bloggers) in these past few months. These brands range from start up companies to really established ones. Some are even advertising and PR agencies. With the numerous bloggers around offering their services, how do you choose which bloggers to deal with? Most of my friends with businesses ask me this question, so in one of my talks, I discussed the three things that I look at when endorsing blogger friends to brands who ask me. My talk was for Aspac Advertising Incitement Series 2014. I was invited to talk about insights on the WAHM community and the mommy blogging community. Check out the poster! I love love love this poster! This poster was made by the talented artists at ASPAC Advertising. The girl in the poster looks totally like me! Don’t you think so? They say that you can’t separate your personal brand from the brand of your business or the brand of the company you work for. Case in point, when I was a banker, we were not allowed to be seen in casinos or in places where people gamble even if it was during your personal time. Why? Because as a banker, people trust you with their money. By seeing you in places like those, they might have that perception that you may be also ‘gambling’ their money (even if you do not have direct access to their funds). Not everyone will understand. We had that rule so that the image or the brand of the bank is protected. The same is true with blogs. If you want to establish yourself as fitness blogger, then you yourself have to be a living embodiment of fitness. If you talk about being a breastfeeding advocate in your blog, then you yourself should have breastfed your babies. 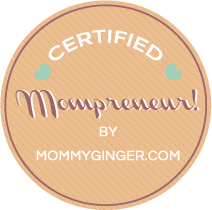 For Mommy Ginger, what I really wanted is for people to come to me when they have questions about being an entrepreneur or a mompreneur. My brand is really about being a SERIAL MOMPRENEUR. I really came up with this identity even before I set up this blog. It was after realizing that I had so many experiences (food industry, franchising, events coordination, advertising, retail, fashion, direct selling, freelancing, etc.) in business. 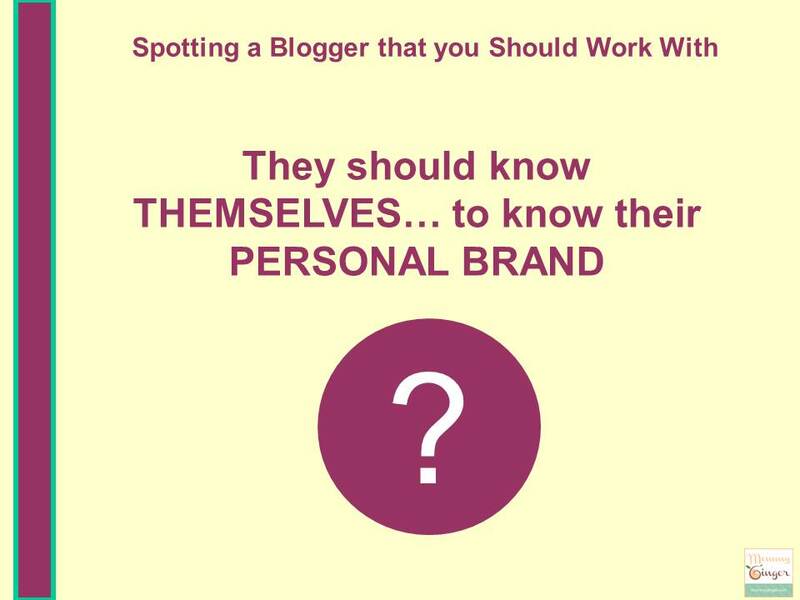 As a brand, look for these bloggers who know themselves and are clear on what they stand for. Try to see if your brand values are also in line with these bloggers’ values. Will what they want to write about attract a good number of people who will eventually be exposed to your products or services? Are they targeting a certain niche that you want to tap? Personally, ranks don’t matter to me. What I look at (even if the blogger is new in the industry) is the site’s potential for growth, if the content looks planned and well thought off and if the site looks professional and conceptualized well (down to the categories is seen and how social media buttons are placed). For content, it’s important to see if these bloggers communicate messages clearly? Is the content something written from the heart or something lifted off from the press release that you sent? This is sometimes how I gauge good bloggers (those who are really sincere in knowing more about your brand versus those who just want free stuff and monetary compensation), when they really take time out to know the product or services that you offer. And also, it doesn’t have to be done through an event for them. A simple conversation over the phone or email or just having coffee with them would be an enough avenue to get to know these bloggers and explain your product. Like any relationship, the first “meeting” (meeting meaning offline or online in this case) is crucial. That’s why PR sent that seems like an email blast to every blogger in the country does not work. Advertisers, ad agencies and PR outlets, just don’t send out press releases to bloggers and expect and increase in engagement with your brand. To be honest with you, I receive a dozen of press release emails in a week but I just delete them. The best way to use bloggers effectively is to develop a good business relationship with them and to really get to know them, especially those whom you see as a potential partner for your brand. 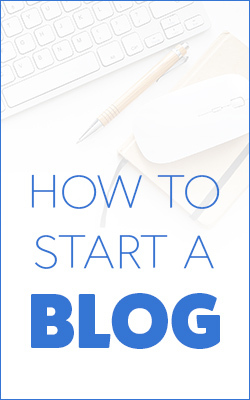 It should be a win-win scenario for the bloggers that you want to partner with, too! 3. 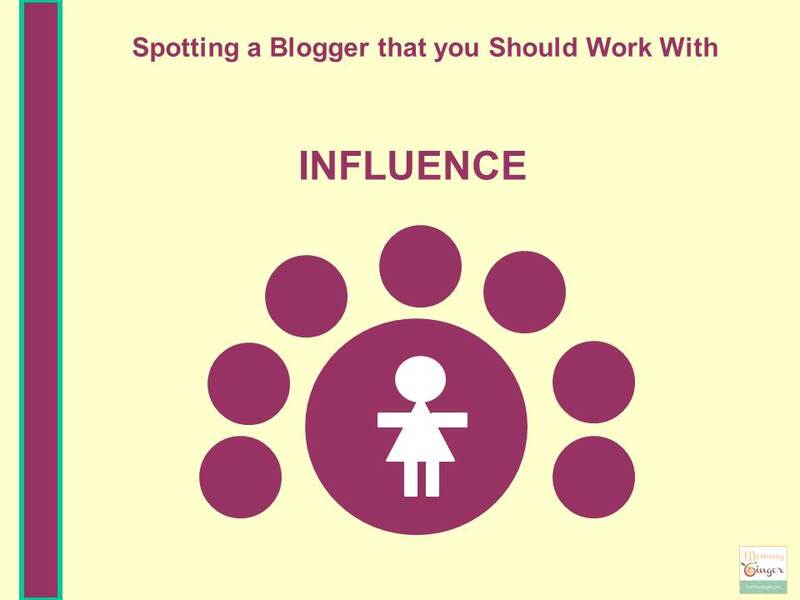 Lastly, is the blogger an influencer? I have seen a lot of good bloggers who know themselves and are great at communicating, especially through writing, but lack following. I guess being an influencer is really tricky. It goes beyond influencing online, but even becoming an influencer even offline. What I have noticed about influencers is that they are passionate about what they believe in that they really live the out their personal brand and touch other people’s lives both online and offline. 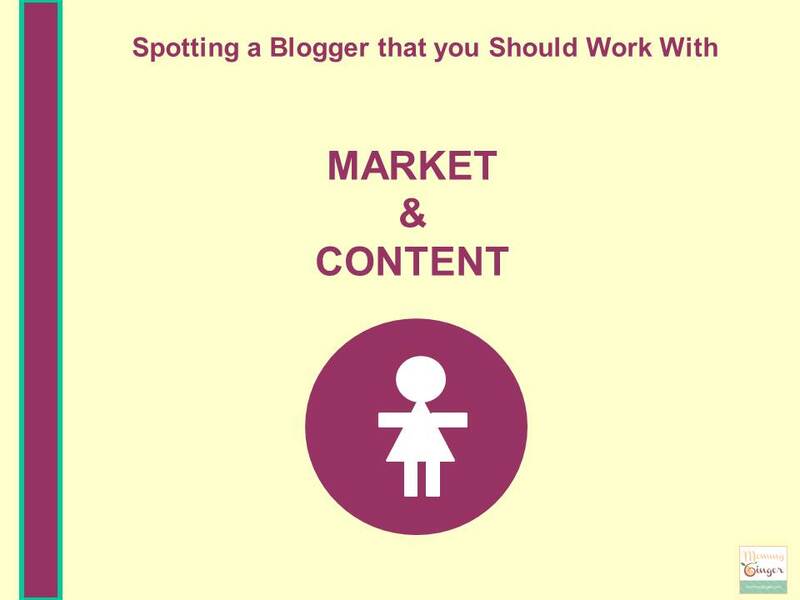 This is hard to gauge especially if you don’t really know the bloggers that you work with or you commission. That’s why my suggestion is to really get to know these people so that you can gauge how influential they are. 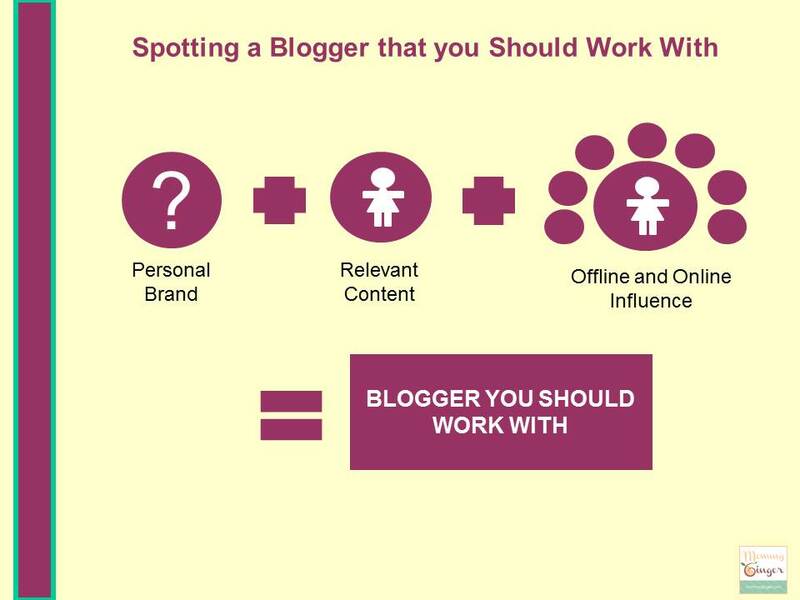 So just to recap, here are the three things that you should look at when you are choosing bloggers that can work with you to build your brand. I went to the new Century Mall near Avenue and there was a Toy Kingdom branch there. Upon entering, I thought there was something happening near the entrance since a lot of people were “huddling” over something. I tried to look over the shoulders of these people and I saw that they were going crazy over the kits and set of loom bands. Hey, please don’t judge! I know I’m one to say not to get so wrapped up on fads, but I just wanted to try it and I have to admit, it was fun! I stopped though after making around 10 bracelets (most of them were fishtails). I think these two were the complicated ones that I made (complicated by my standards). I also overheard people at the bank once (I think one was a messenger of a company collecting checks) talk about loom bracelets! Wow! One was asking the other how to make one. Ang galing lang talaga! I’m speechless! Alot of people still want to learn how to make these bracelets. So for those who want to learn, check this out! Manila Workshops, together with Mothercare Philippines and @iamloomprincess, are inviting everyone, beginners and advanced loomers to come and party with us. It will be a fun afternoon of learning and sharing. 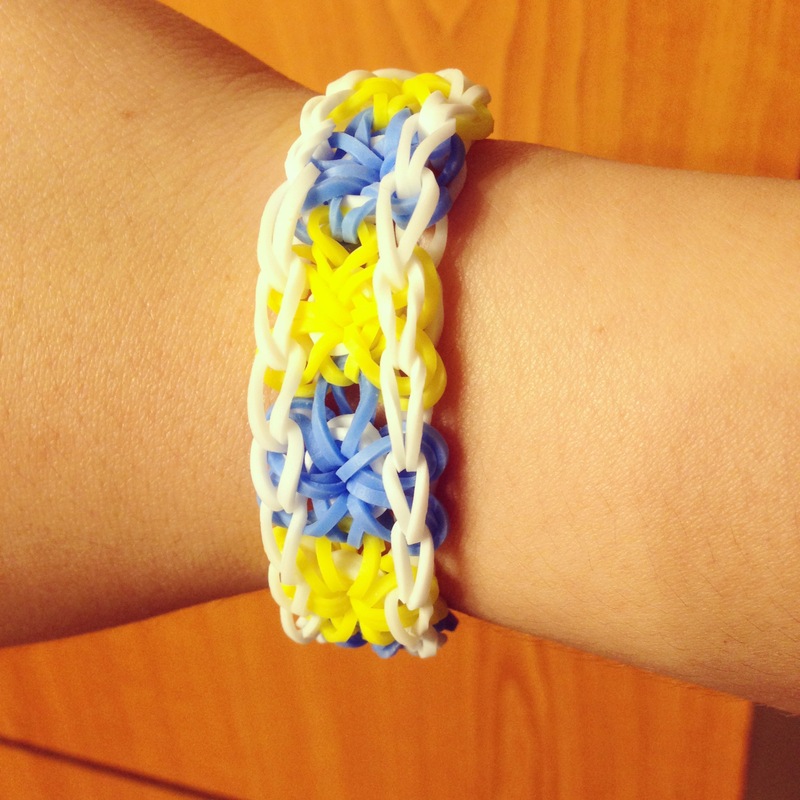 Learn new loom bracelet designs and share your knowledge with your peers as well! In this workshop, you will learn how to make around 3-5 loom bracelet designs. 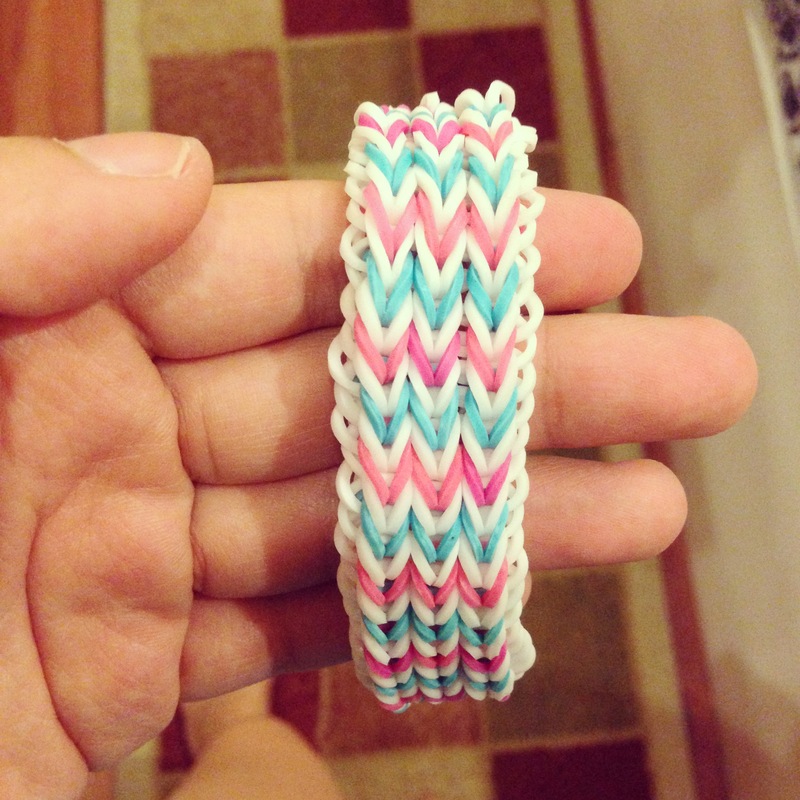 Raissa is the loomer behind @iamloomprincess (on Instagram). She was also the trainer during the last Loom Band Party for Memory Crafters held in May. 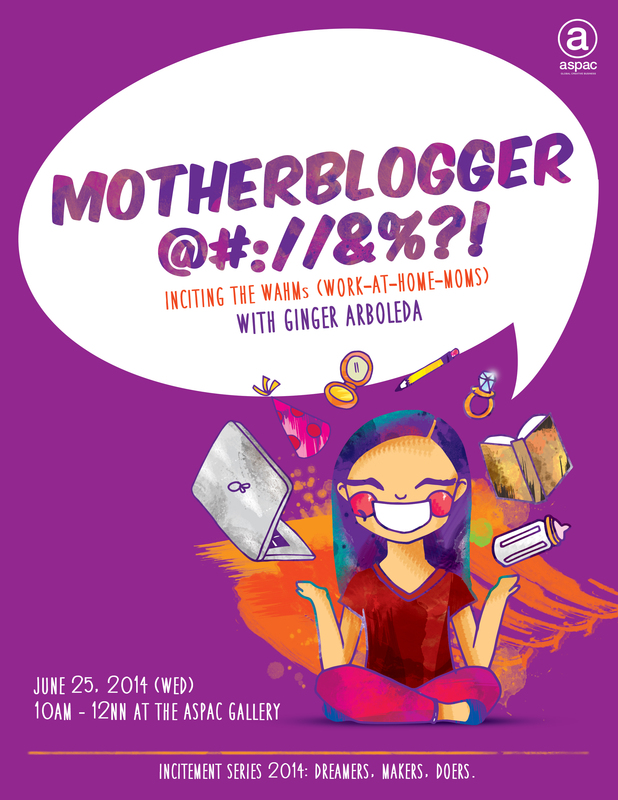 This time around, she will be teaching a different set of loom bracelet designs for our audience. Mothercare is a specialist retailer of products for mothers-to-be, babies and children up to the age of eight. They offer a wide range of maternity and children’s clothing, furniture, home furnishings, bedding, feeding, bathing, travel equipment and toys. Mothercare Philippines is also the distributor of the following brands: Belly Bandit, Oshi Mat, Skip Hop, Stokke, Flexibath, Comfi, OKBaby and Inglesina. 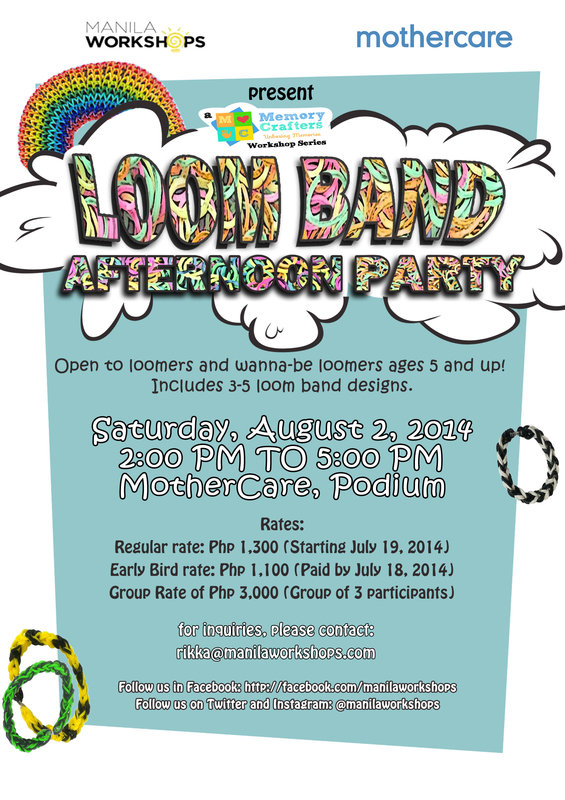 The Loom Band Afternoon Party will be held on August 2, 2014 (Saturday), from 2:00 PM – 5:00 PM at Mothercare, The Podium Mall, Pasig City, Metro Manila. *Fee would include your own loom band kit, rubber bands, food and drinks!